With its many temples and rich religious heritage, Chidambaram is an important pilgrimage site for Shaivites and Vaishnavites. It is a significant city in the Cuddalore district. Temple viewing and pilgrimage are main activities for visitors to the city. A visit to the mangrove forests of Pichavaram is also a popular activity. Cuddalore is a great place to eat the Tamil classics, idlis ,dosas and parothas. The light and healthy food may often be served on a banana leaf, which is believed to transfer health-giving properties to the food. There are a range of hotels to stay in Chidambaram which prices ranges from the lowest to the highest one can afford. Chidambaram is famous for the Indian dance through the yearly festival. Music and tradition is rich in this city. 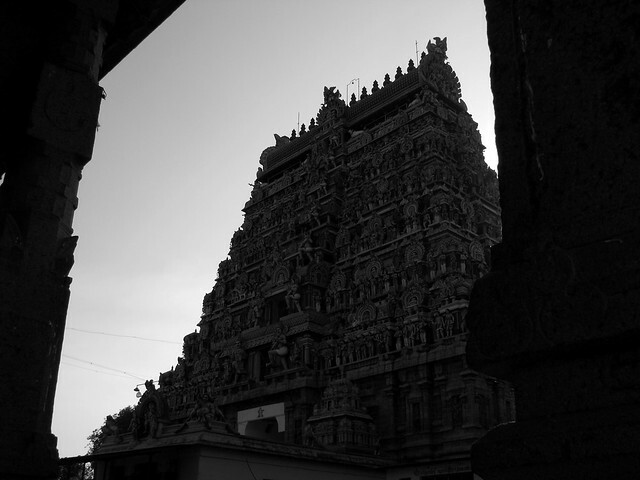 Those looking for something different can wander the streets and visit some of the lesser known temples. There are many places of worship throughout the city. Train is the easiest way to get to Chidambaram. Although there are also buses from major cities in Tamil Nadu. The city is on the Karaikal-Cuddalore-Chennai highway and on the Madras-Tiruchirapalli main line of the Southern Railway. Visitors should take care of their possessions. Having some local guides is great and gives something back to the community, but try to agree with a price beforehand to avoid disputes later.